Liability is an essential but a non-resolved question of commercial and legal development of certification entities. The issuing, distribution and use of a certificate, together with an eventual revocation or suspension of same up to its expiration date, generate relationships between implicated parties (basically, the provider of certification services, the subscriber and the user of the certificate) which set up the need to limit and clarify respective rights, obligations and eventual liabilities of each party. 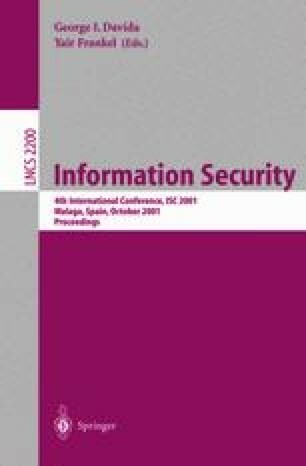 We analyze liability of certification authorities from a juridical point of view; the study is centered mainly in the content of the European Directive and the Spanish Law on electronic signatures, but we also refer to other laws (such as Utah Digital Signature Law, and Italian law on electronic signatures). We conclude criticizing legal rules on liability because they are incomplete and excessive, without taking into proper account the necessary balance of all involved parties.